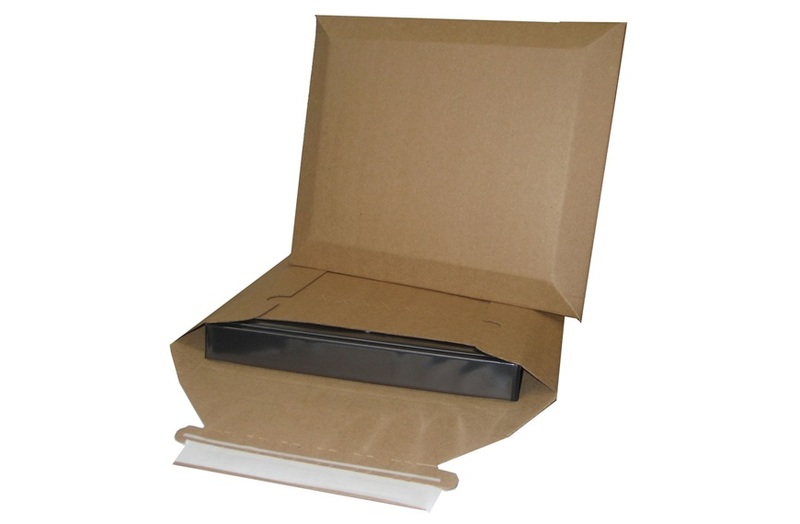 Extrememly durable and versatile mailers. 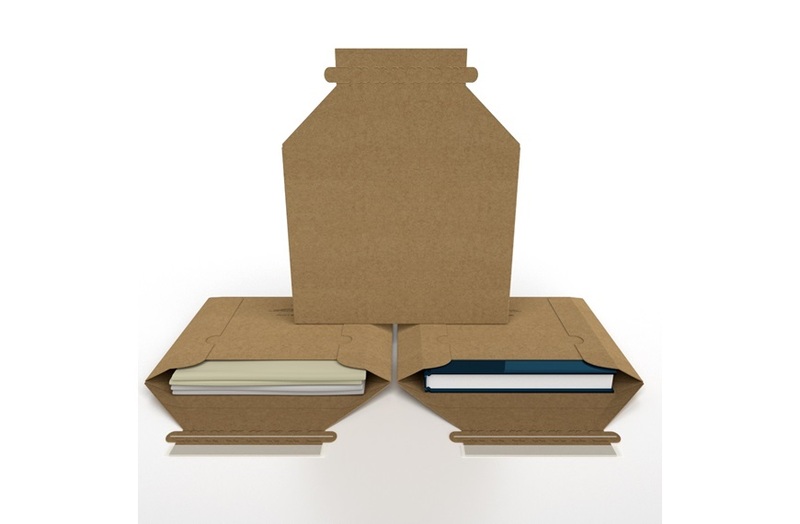 The Conformer® patented design provides extremely durable protection for your contents. The versatile capacity of these products means fewer SKUs are required. Our tamper-evident, secure closure will not open during shipment. The E.Z. open tear strip provides convenient opening - no sharp utensils required. All Conformer® Corrugate products have a 2” Capacity and are bundled in 25’s . Customize YOUR mailer - Conformer® corrugate mailers can be printed in up to 8 colors.